Update 140312: Want free RM 500? 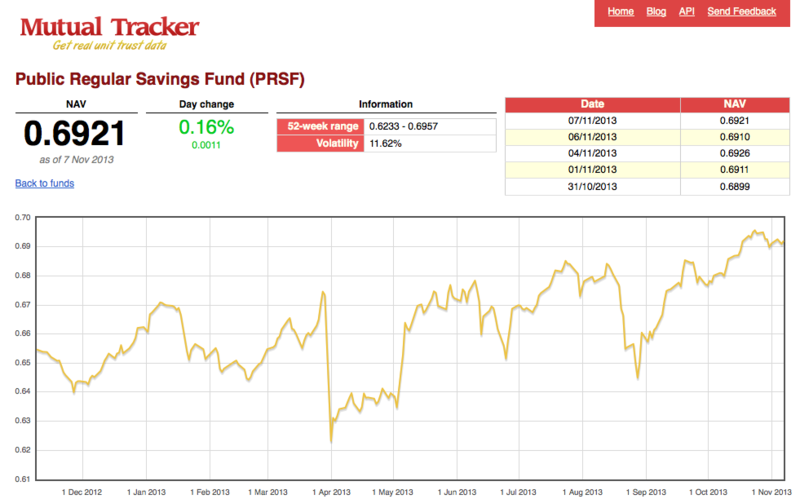 I opened a Public Mutual fund account last month through a part-time agent who works in the same company as me. The account was approved recently. The main reason I was attracted by the fund initially was that I could invest using my EPF (Employee Provident Fund) saving (from account 1, if you are wondering). I thought to myself since I cannot touch the money in account 1 until I reach my retirement age, why not use the money to invest in something the might generate higher return? 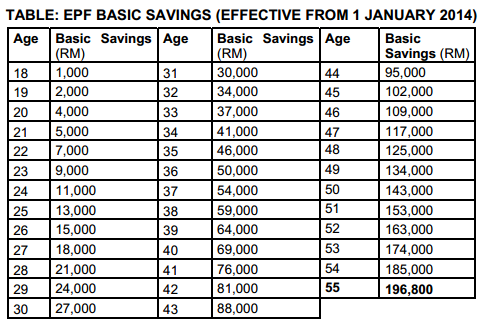 You need to have at least a certain amount of saving in your EPF account 1 according to your current age. For example, I am 28 year-old and I will need to have RM 14000 21000 plus at least RM 5000 in account 1 (which means a total of RM 19000 26000) to be able to invest in the Public Mutual EPF Investment Scheme. The additional RM 5000 is the minimum requirement to be eligible for the program. You can only invest 20 % of the additional money of your account 1. In the example, the additional money available is equal to RM 5000 (19000 – 14000 26000 – 21000) and 20 % of it equals to RM 1000. You can use the RM 1000 to invest in the funds. However, there is an alternative to invest in Public Mutual funds: using cash. The fee is about 5.5 % (3% for EPF investment scheme). By cash, you can invest any amount you want. But you will be charged 5.5 % for each purchase. 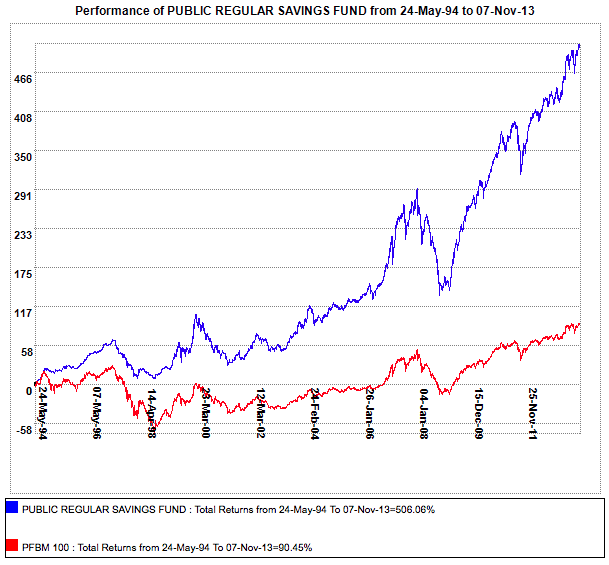 The performance for this particular fund “Public Regular Savings Fund” seems too good to be true: 500 % for around 20 years which translates to about 8.38 % annualized return! The good thing about cash investment is that you can do it online from here. You will need to apply for access first by referring to the website. 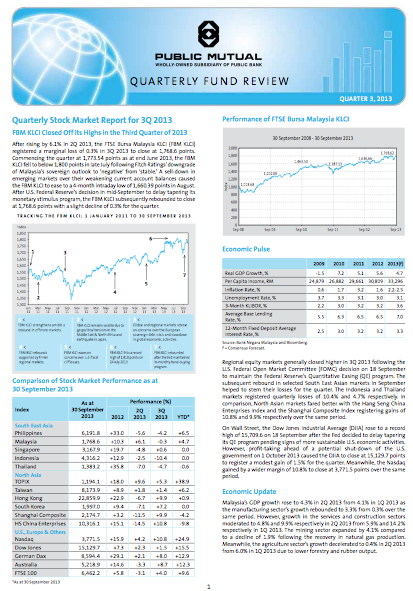 This entry was posted in Investment and tagged Finance on November 7, 2013 by Chok Leong. hi..do you still investing in this fund? or other fund as well? Currently I invest a large portion of my income in stocks. Do you buy the mutual fund? If yes, then you are indirectly investing in stocks too. Hehe. The cost will be lower if you buy the stocks directly. Hi, I want to ask if I buy the mutual fund through online it will much more cheaper compare with buy from agent right? The online transaction for mutual fund usually cost 1-2% right ?Thank you. There are other online platforms to buy mutual funds, unit trusts, etc with different pricing structures like http://www.fundsupermart.com.my/ which I am not familiar with. You could explore it and see if the cost is cheaper over there. Investing in stocks is not for everybody. If you do not have the time and expertise in stock investing, unit trust is an alternative to grow your investment. Every investment comes with a certain amount of risk and there is no guarantee. Want to know which unit trust to buy?